An attorney for rapper DMX says two men claiming they were robbed by the hip-hop star Sunday morning offered him drugs before contacting police. Bronx-based Murray Richman, whose long list of clients has included Jay-Z and members of the Lucchese crime family, told NJ Advance Media that the allegations the rapper shook them down for $3,200 in cash were "completely bogus." "He doesn't have a gun. There's video tape on the scene. I imagine the police have it. I don't get it," he said.Richman said he had spoken with DMX, also known as Earl Simmons, who told him he and a group of associates that included two former New York City police officers stopped at the gas station following a headlining spot at the New Jersey Performing Arts Center Saturday night. It was there that he met the two alleged victims, who recognized him and asked to pose for pictures, he added. The men eventually offered the rapper drugs, according to Richman, which he refused due to his past struggles with addiction. "He had a problem in the past. These guys thought they were being cool with him," he said, adding that DMX told him he left the scene promptly after refusing the offer. The account differs from the one provided by the 21-year-old victim, who told police the two had a brief conversation before DMX demanded the victim show him what was in his pockets. A member of the rapper's entourage then allegedly flashed a handgun, he claims, prompting him to turn over the cash. A friend who was with the alleged victim at the time has spoken out in his defense, saying the large amount of money taken was from a freshly cashed paycheck. Newark police were on scene at the McCarter Highway Exxon today gathering the video. 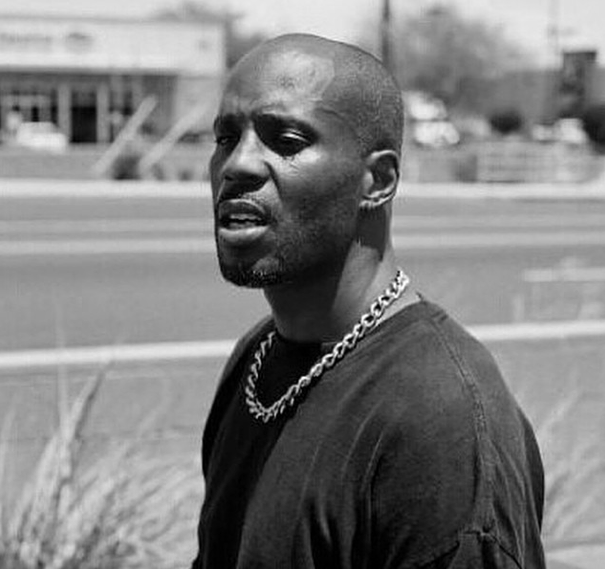 An investigation into the incident remains active, though no charges have been filed against DMX or anyone else, police confirmed.